Pam has many great projects planned for this year! This club is for all skill levels as Pam will work with each student to improve their skills with their own machines. She works with the smallest hoops for everyone but has larger projects for those able to have larger hoops. Club membership fee is $75 per year. Membership entitles you to priority kits for each monthly lesson and 10% off all club-related purchases - not just on club days - EVERYDAY! 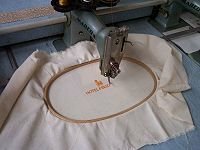 Examples of club-related items are: isacord thread, stabilizers, designs and fabrics used in the machine embroidery projects. Requirements: Set up is at 9:30 am class begins at 10 am. 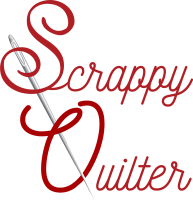 Students must bring their own embroidery machine and all supplies.